Anders moves from the city to a remote farm that he inherited from his parents. He spends every day in the woods felling random trees, needing to be alone. But he is soon interrupted by his relatives who obviously know what's best for him, and Anders will have to face the past from which he has escaped for so long. 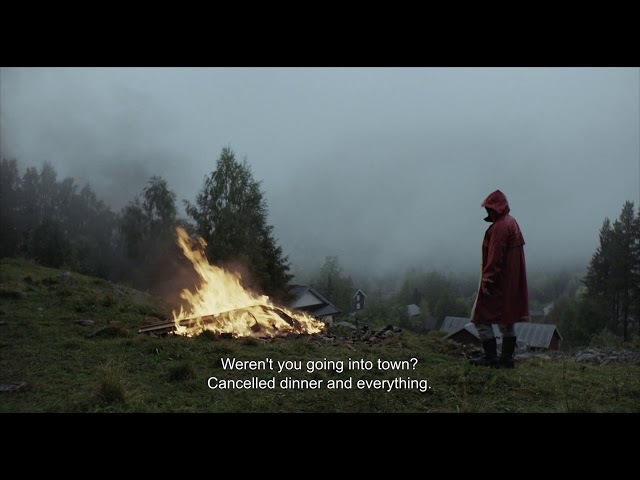 This debut delivers a fragile portrayal and yet highly entertaining encounter with the nutcases of Scandinavia's outskirts.